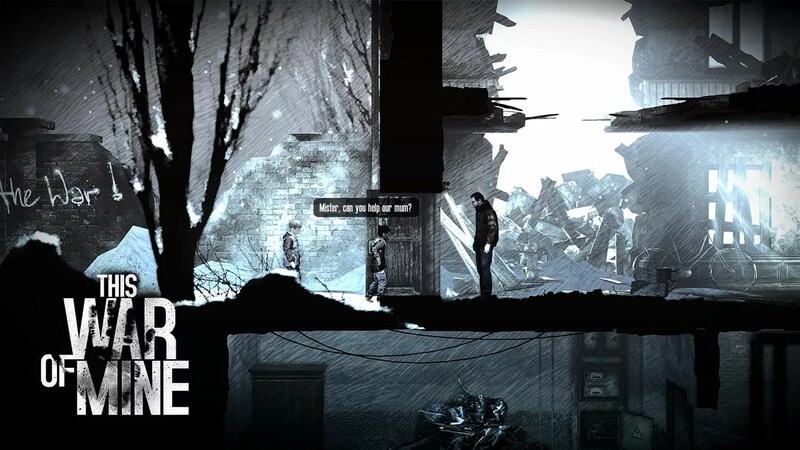 This War of Mine – Games for Android 2018. 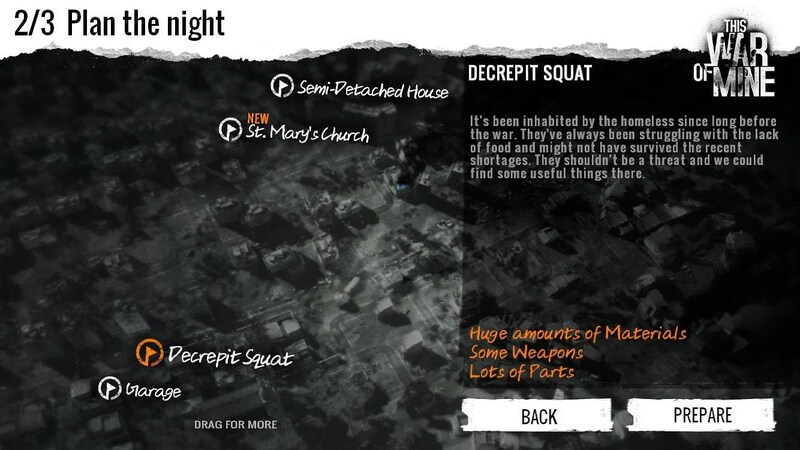 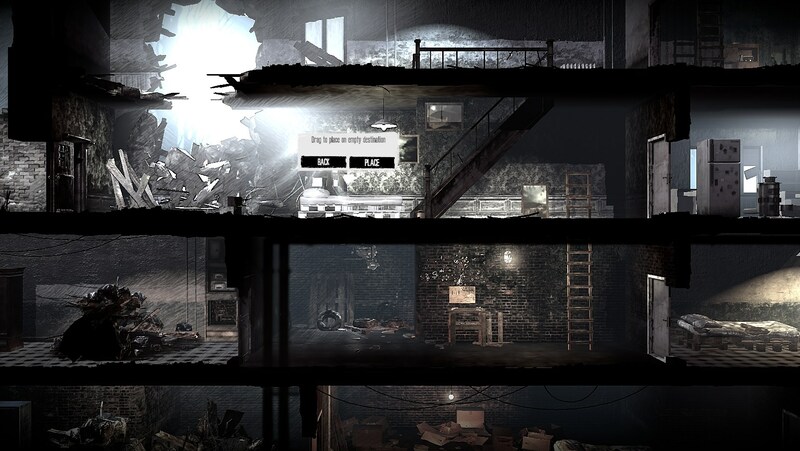 This War of Mine – Help keep your group alive. 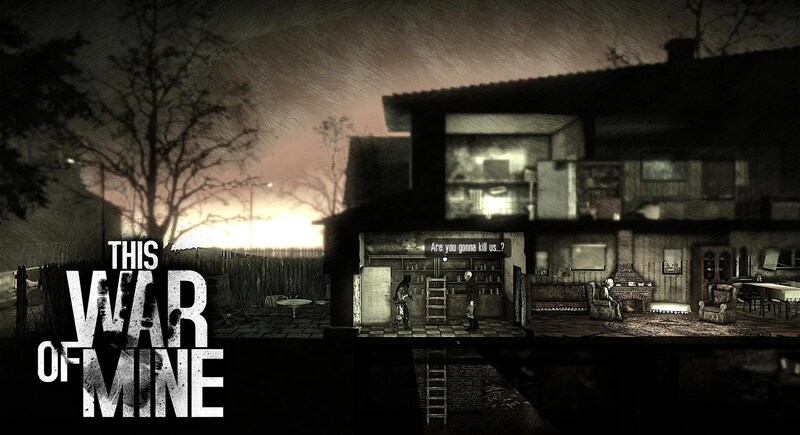 Do you want to play a dark, grim and totally depressing game? 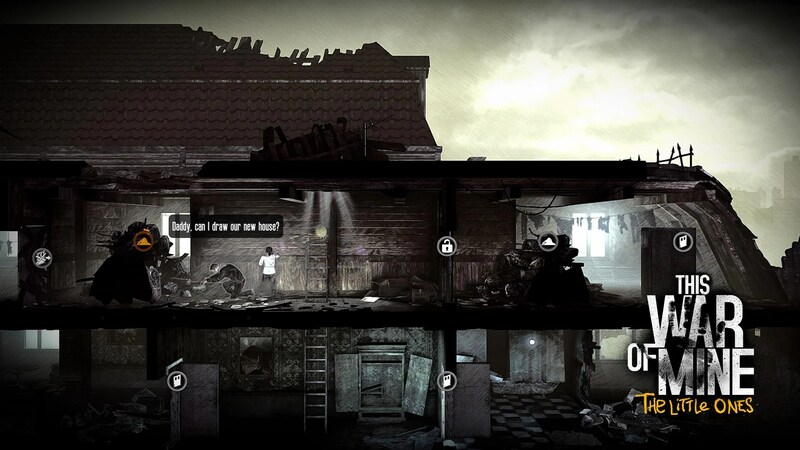 This War of Mine for Android is pretty much the game to pick up then. 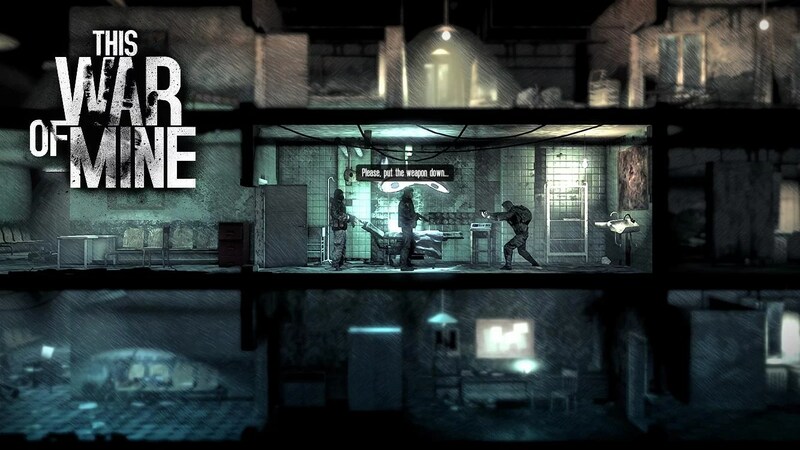 Spending $15 might seem like a lot of money, but the same game retails on Steam for $19.99, though it does frequently go on sale for less. 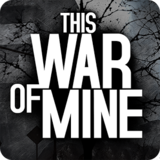 This is one of the games that really makes a great port to mobile platforms because the game just totally works with a touch screen. 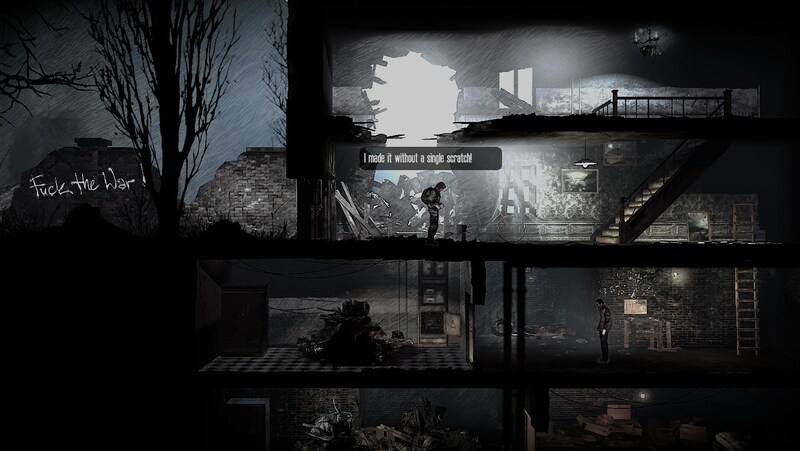 The game centers around a war going on that has pretty much reduced the city your character lives into nothing but rubble. This game’s twist happens right off the bat because you’re not playing a soldier. 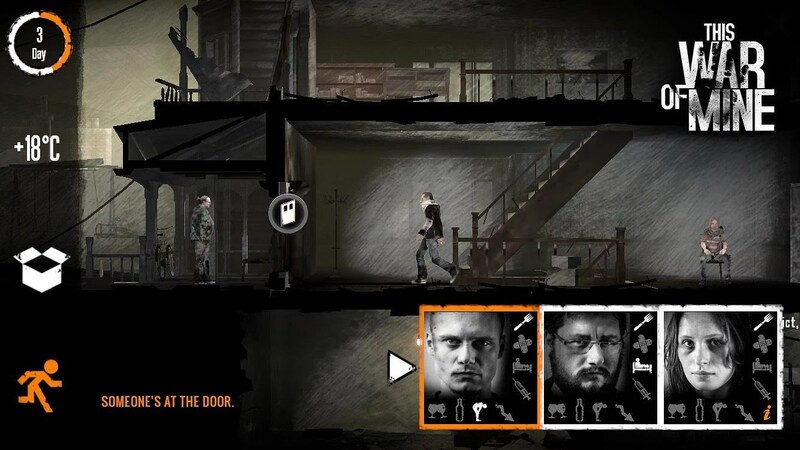 Instead, you’re playing as a group of civilians that are just trying to make a life by scavenging food and supplies while trying to stay safe from looters. 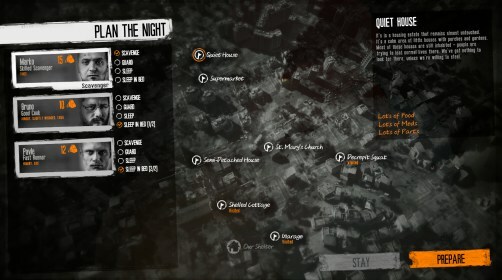 This game can really bring out the worst in some people and I love the game because of that. 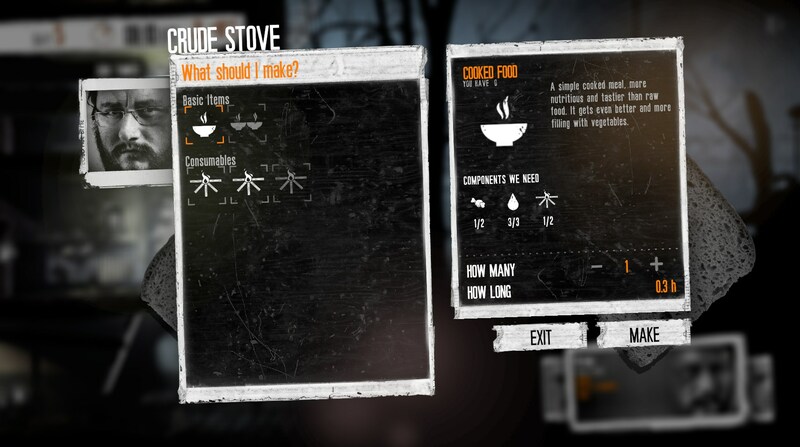 You see, each survivor you play as has certain skills they’re good at and they all require food and energy. 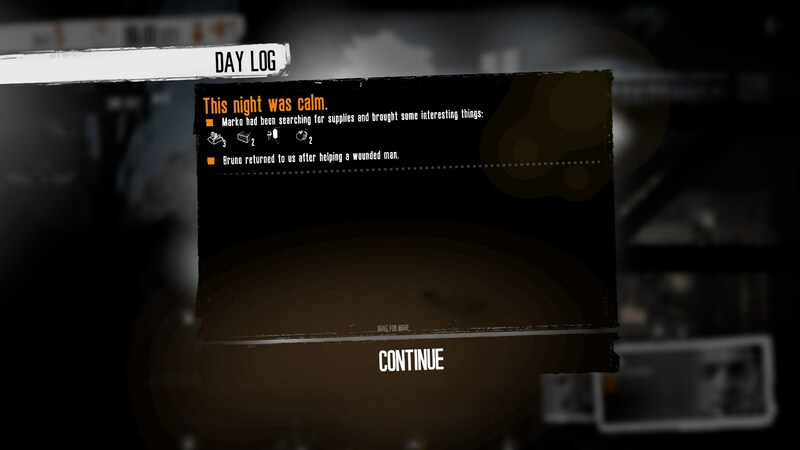 That means that in order to survive, you must send out survivors to bring back supplies to keep your group fed and in good health. 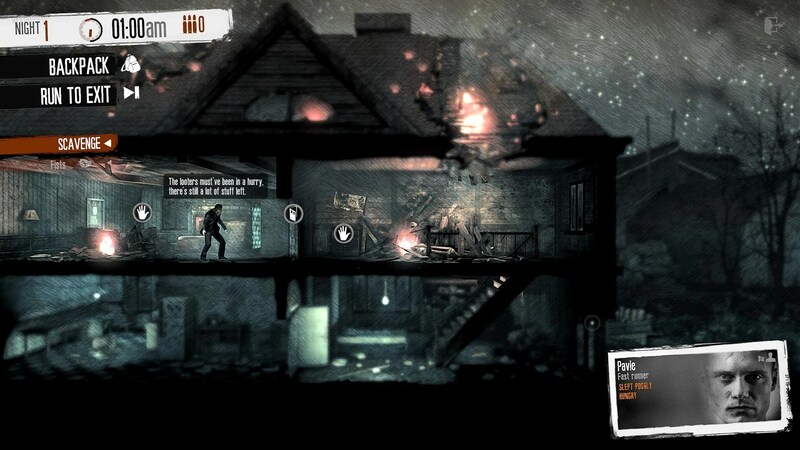 Unfortunately, bad things can happen to your survivors as they go out. 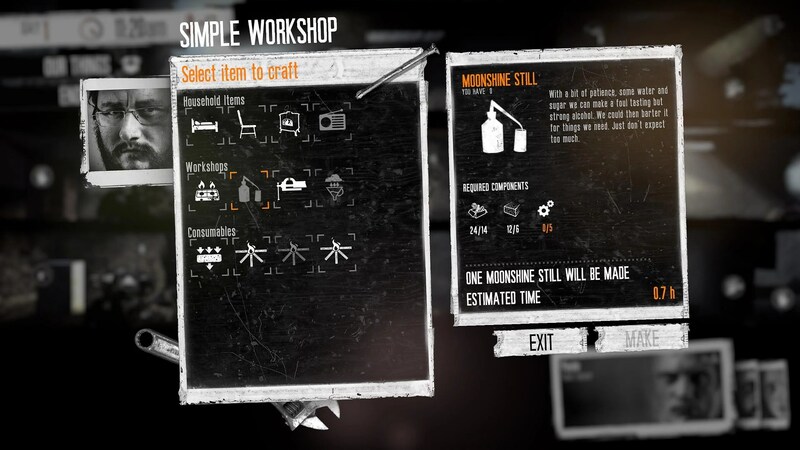 They can be killed, they can get sick and they can even go completely mad. 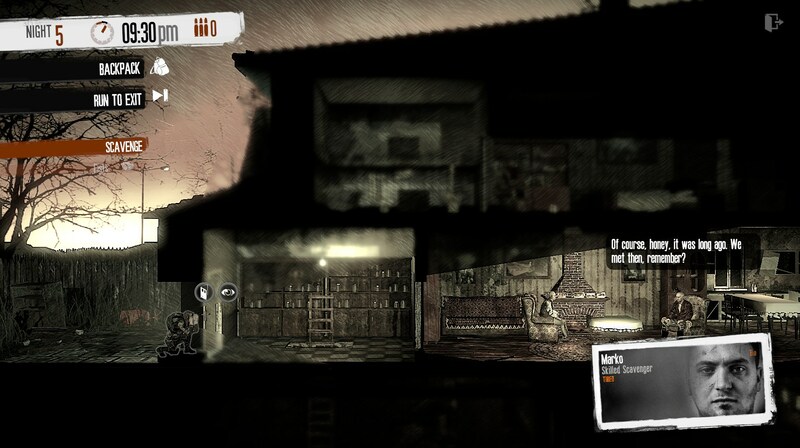 I found the gameplay to be slow paced, but completely methodical. 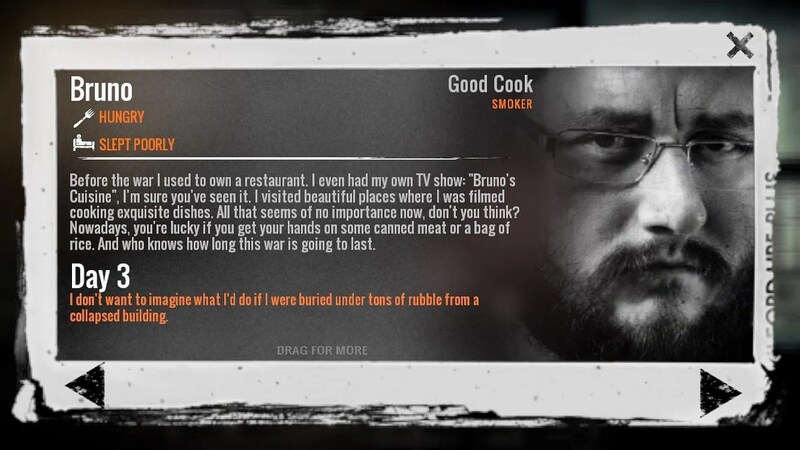 When I first booted up the game, I became attached to certain characters, and it was difficult to see them die, especially when I know that there were plenty of times it happened because of my own dumb decisions. 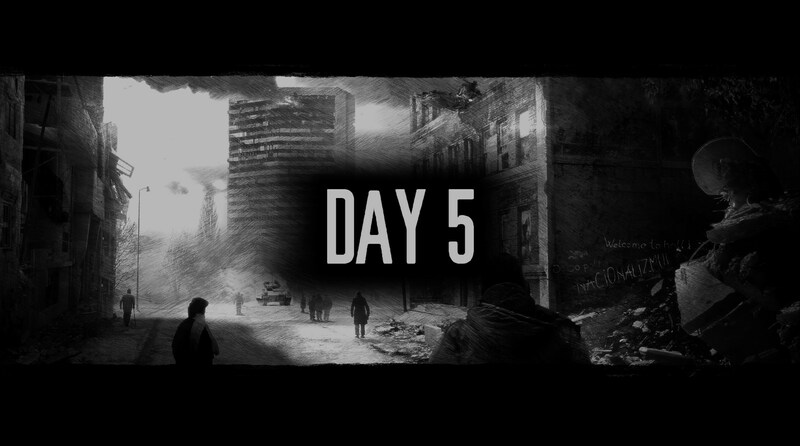 This War of Mine isn’t for the faint of heart but it’s an incredible game nonetheless.